IBPS (Institute of Banking Personnel Selection) is conducting the Preliminary Examination for the post of Probationary Officers (PO) this year, tomorrow. The competition will be massive and one has to have an extensive strategy to crack the IBPS PO Prelims Exam 2018. Also, this IBPS PO Exam has Sectional timing and this has been the encumbrance for many aspirants to crack the IBPS PO Exams. Many aspirants will be searching for the previous year Question Paper of IBPS PO Prelims Exam 2017 and others. We will be providing Memory based Question Paper & Exams, each time when the exam gets over and since we have been getting requests from aspirants to provide the IBPS PO Previous year papers. The Exam pattern with changes in the timing (Sectional timing has been introduced this year) is new and the questions asked & the topics and level of the difficulty level of the exam have been changed tremendously and has evolved to a great extent. So this Previous Year Question Set – Exam which we are providing is just for practice and to increase your confidence level. 2) Click LOGIN which is in the top of the homepage. 2) Login using your Google+ / Facebook Account. (Please note that you will not receive any emails regarding username or password as you are logging into Bankersdaily using your Google+/Facebook account). 3) Go to Learn section after you have logged in. 4) Go to the Memory Based Question – Exam Course in the LEARN section. 6) You will find the IBPS PO Chapter in that. Click that to attend the IBPS PO Prelims 2017 – Memory Based Question Paper set. 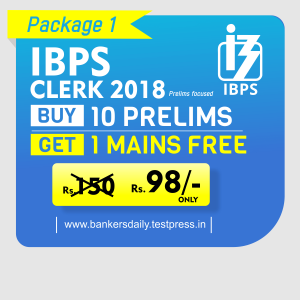 Aspirants can attend this IBPS PO Prelims – Memory Based Question – 2017 – Exam Set from the Bankersdaily website and also from Bankersdaily Mobile App. 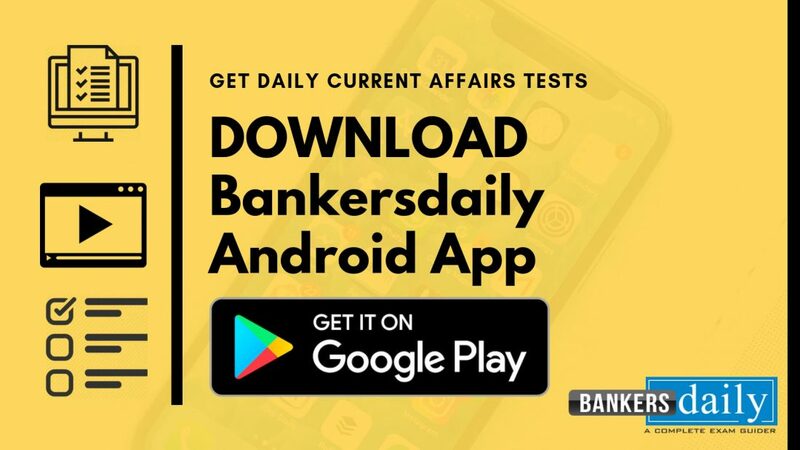 2) After Downloading, Open the Bankersdaily App. 3) Go to the Learn Section by clicking the Hamburger icon (which is present on the top left corner). 5) Go to the Memory Based Question – Exam Course in the LEARN section. How to Prepare for Descriptive paper ?